In accordance with its constitution, International Marine Contractors Association (IMCA) has announced that Iain Grainger is its new President and Chairman of the Board. 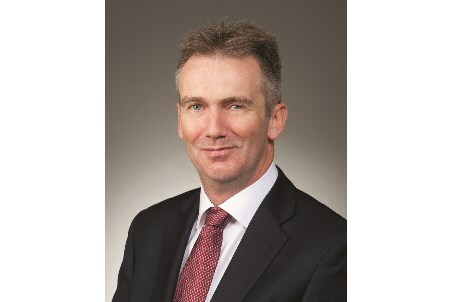 Iain, Vice President Commercial at McDermott, takes over from Harke Jan Meek. Furthermore, that Pieter Heerema from Allseas becomes the new Vice President.